Louise Alexander, has completed her qualification with the Institute of Chartered Foresters (ICF) to become a full chartered forester, MICFor, having worked towards this title for the past two years. 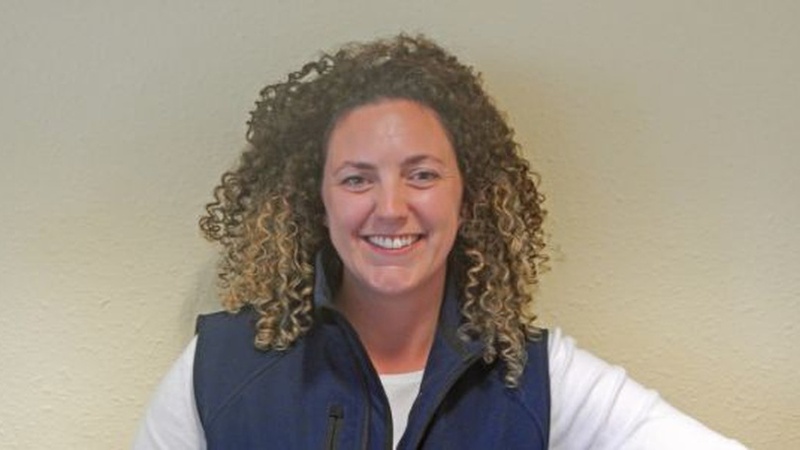 Louise is based in the Inverness office of Galbraith and provides advice on all woodland management issues with a particular emphasis on woodland creation and specialist tree surveys. The forestry department at Galbraith has grown over the past few years from four foresters back in 2015 to now having a dedicated team of seven foresters based between the firm’s Inverness and Perth offices. Louise has been working in the Highland forestry sector for over nine years and joined the team at Galbraith three years ago. Louise commented: “Forestry is a very interesting sector to work in. Timber prices are holding strong and commercial forestry continues to outperform other asset classes. The best woodlands are generating returns in excess of 10% however, there are still very few investors active in the market with Brexit making people even more hesitant of entering forestry. “The Scottish Government’s Forestry Grant Scheme offers financial support for the creation of new woodland and the sustainable management of existing woodland. Many would-be-investors and small-scale landowners are unsure of what is available to them and we would encourage those considering their options to seek professional help and to get into the system now before Brexit as it is unclear at this stage what will happen to forestry grants post Brexit. “Currently, I am advising clients on new forestry planting projects spanning in excess of 800 hectares across the north and west of Scotland including an area near Loch Ness. This site is an exciting project covering over 130 hectares of previously underutilised hill ground. The estate is planting a mixed commercial and native woodland to provide a sustainable timber supply and future income for the estate whilst also protecting the natural features and wildlife present. These new forestry planting projects include both new and existing clients who, generally speaking, are expanding on their existing forestry investments. Galbraith has a number of clients who are currently purchasing woodlands and has conducted numerous applications to the Forestry Grant Scheme and Woodland Carbon Code on behalf of clients. Galbraith has been buying, selling and valuing woodland and planting land for over 100 years.